Cannon Hill Park is the best place in Birmingham to play tennis for free! 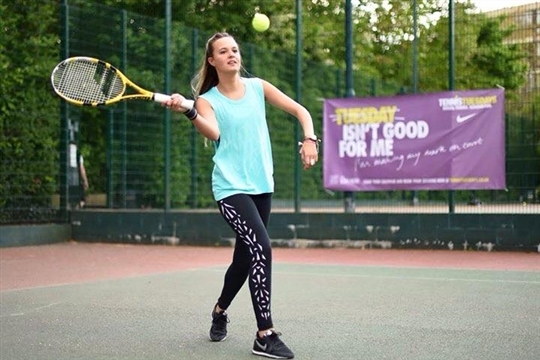 With the option to book courts online for free, receive coaching, play in social events or compete in our Birmingham Park Tennis Singles Leagues, we have tennis opportunities for everyone! 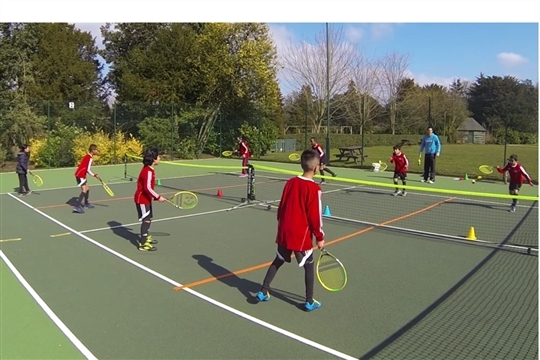 Based in Edgbaston, opposite the Cricket Ground, with free parking, and loads of other things to do in the Park grounds, Cannon Hill Park Tennis not only offers a fun and convenient way to play, but also the opportunity for a great day out for the whole family too!! 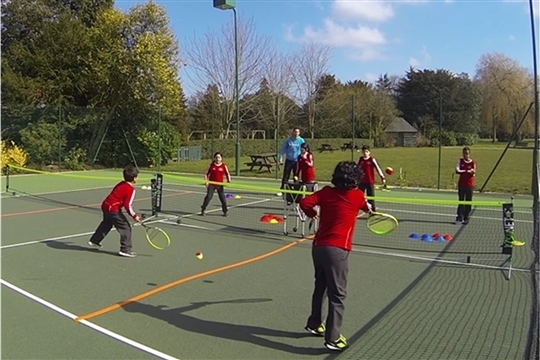 We have 5 all-weather tarmac tennis courts, 2 of which are floodlit meaning we can play all year round come rain or shine, day or night time. 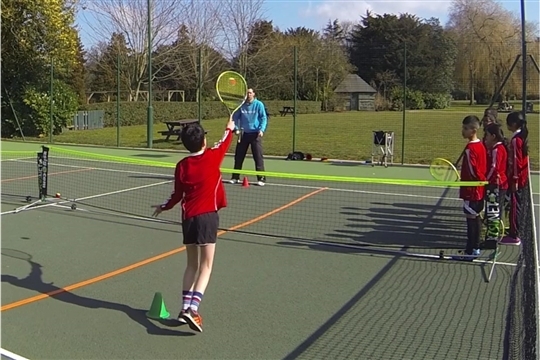 We have a full coaching programme including sessions for juniors of all ages, and adults of all standards, and also offer Ladies Only Tennis Tuesdays, 'Tennis Xpress' lessons - perfect for new players to learn how to serve, rally and score, as well as sessions for team standard players too!! Click on Book Courts to register and book for free, or Coaching for all details on our coaching programme, or click on Contact to get in touch and ask any questions!